Johnson's Baby, the baby products brand owned by Johnson & Johnson has been capturing the magical and life-changing event that having a baby is since 1948.. Their ads over the years have captured babies bathing, gurgling, cooing, and have highlighted the mother-child relationship interwoven with their particular product benefits. As the much-loved brand celebrates 125 years of providing and enhancing baby care across the globe, they dedicated this year to engaging with and listening to mothers who have shown their trust and love in the brand. They reached out to millions of mothers across the country to hear their experience of always providing the best of baby care, and received 36,740 heart-warming stories through calls and their social media platforms in just 2 months. The brand released heart-melting TVCs with two special stories that were shared by a mother and a grandmother each. The videos that have been unveiled on most national and regional TV channels and on most online video channels as well. 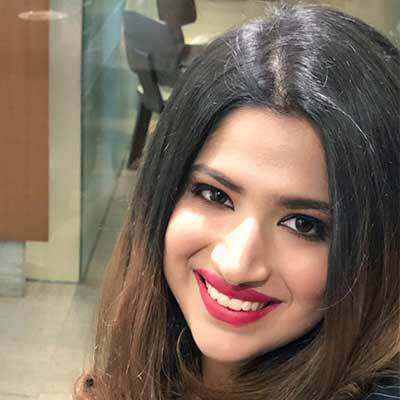 It talks about how the brand has met the changing needs of a mother across generations and it always strives to provide the best for baby care. Deepak Singh, Chief Creative Officer, The Social Street feels that the ad is beautifully executed and shot well too. However he adds,"This is what all brands for infants are also saying. If I remove the Johnson's logo from the end frame, the ad will work equally well for any other brand too. I feel that's where the problem lies, if a legendary brand sets out to create something which is safe, the story becomes very normal and a lot more can be done." 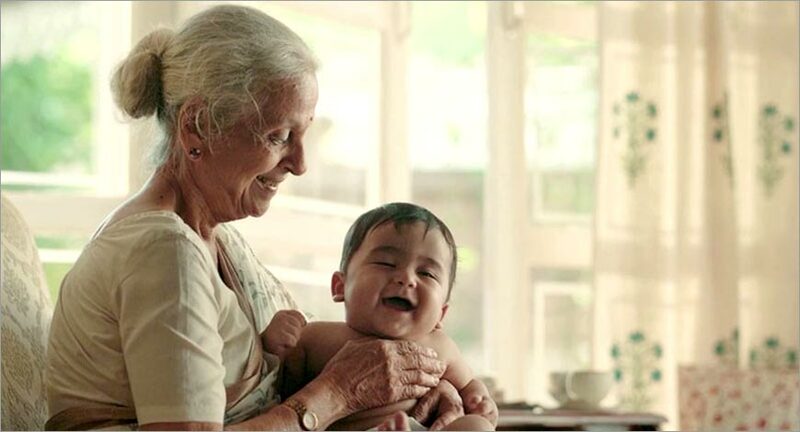 Shrenik Gandhi, Chief Executive Officer and Co-founder, White Rivers Media opines that the brand's consumers would love the re-assurance which the ad provides in two folds: 125 years of Making moms and babies happy and second the ideal choice for babies who require more care. "The stage for the same is rightly set in the first 10 seconds of each of the ads. This supported by the right amplification to moms and would be moms using the apt targeting via digital would be a bigger win," he says. Gandhi reasons that the campaign is perfectly curated for its target audience and the casting of a 'Great-Grand-Mother' in one ad and 'Pre-Mature-Baby's-Mom' in second is nothing but a masterstroke. Hardik Mehta, Founder, Brand Waagon voices a similar opinion. Mehta shares that these two things which are poised to emotionally connect with Indian audiences are used. "However, in 45 seconds a lot more emotional touch could've been given," he explains.